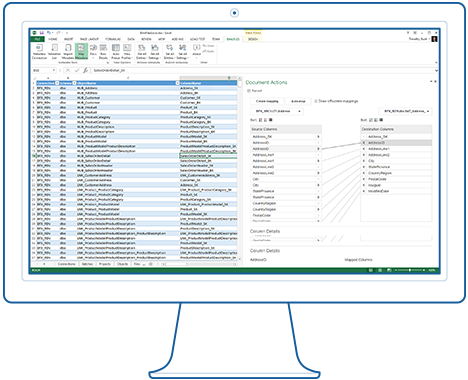 to save you time and money with automation. Biml is a programming language for creating data warehouse, business intelligence, and other data solutions. 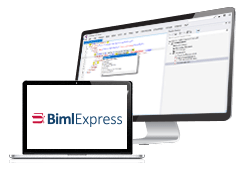 Use Biml for free with BimlExpress, get more features with BimlStudio, or start with our pre-built data warehousing framework, BimlFlex. Easily enter requirements into the BimlFlex Metadata Editor, and the BimlFlex engine automates the creation of all your data assets. 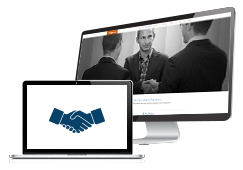 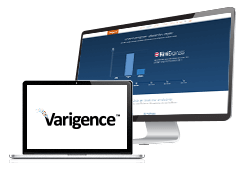 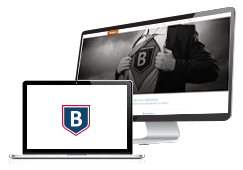 Complete projects faster with the only integrated development environment for Biml. 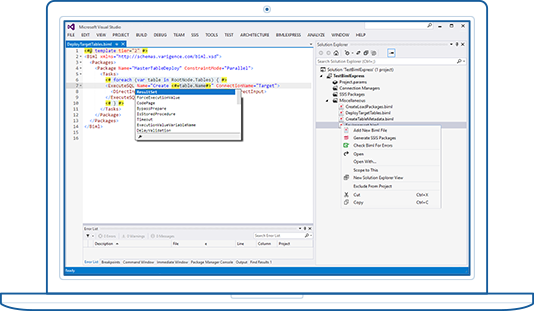 Reduce dev time with features like code completion, importing existing solutions, and autogenerated docs. 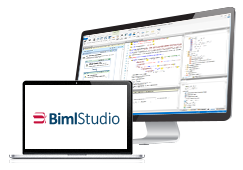 Start using Biml to generate packages with a Biml editor and compiler in Visual Studio.